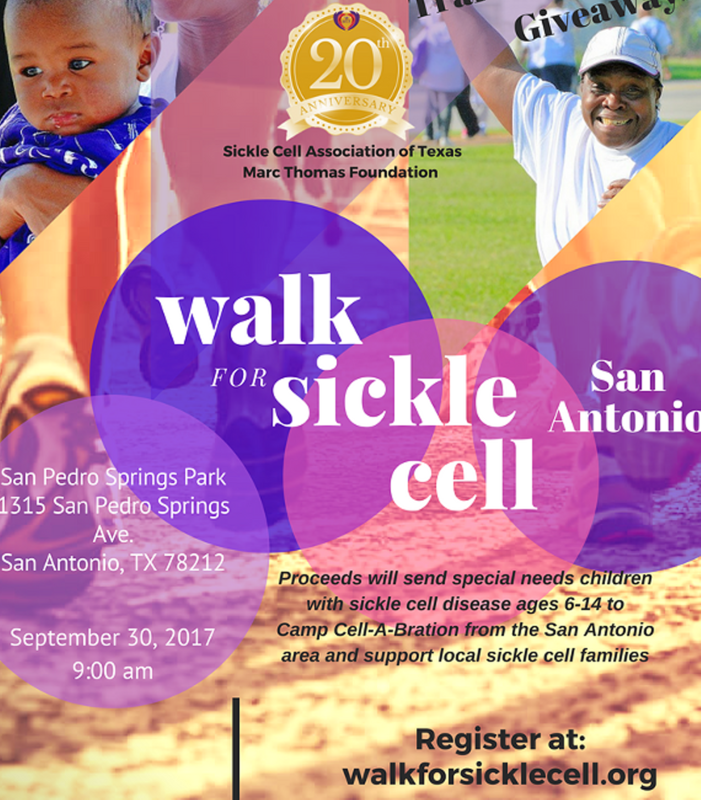 The Sickle Cell Association of Texas will be celebrating their 20th anniversary of championing for families with sickle cell disease across Texas. All proceeds from this walk will help children in Texas suffering from sickle cell disease attend Camp Cell-A-Bration. The event provides the community with sickle cell trait testing, live music, breakfast items, vendor communication and family-friendly activities.